New York, Here we come!! Thank you Bethenny Frankel! I have been sitting on fantastic news for a little over a week now. First I have to take you back to 3 weeks ago. I received an email from Bethenny Frankels PR group, inviting me and a guest to a VIP meet and greet with Bethenny called "Calling all my girls". The purpose of this tour was for the launch of her show "Bethenny" which premiers on September 9th. I quickly called my friend Darlynn who is a HUGE fan of Bethenny's. She made a trip from Daytona Beach to Tampa on a Monday afternoon and we headed over to Grill One Sixteen, the location of the party. 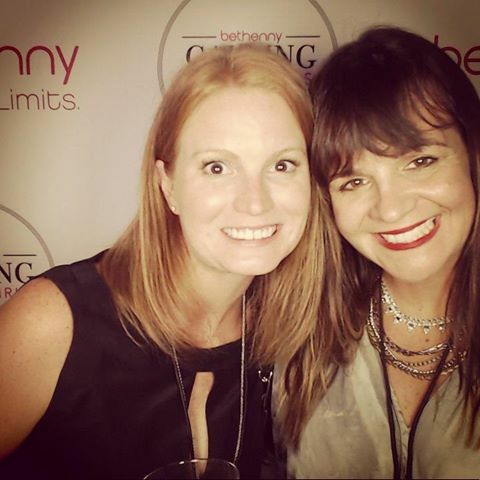 We walked down the pink carpet, sipped on a few Skinny Girl cocktails, ate yummy appetizers and attempted to keep calm among hundreds of other women waiting to get their moment with Bethenny. After meeting Bethenny and hearing a bit about what we can expect from this season of her show, we headed to the VIP lounge to finish our cocktail and headed out. 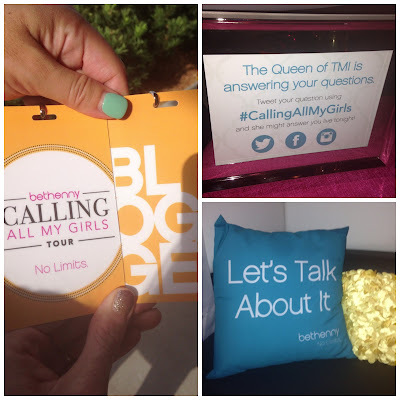 We left with a really nice swag bag including Bethenny's Skinnygirl Workout - 3 workouts for your busy life. A copy of Bethenny's brand new book, Skinnygirl Solutions . Skinnygirl Sweetner and On the Go Bars. Also in this bag was EOS chapstick (my fav) and a Bethenny shirt. Overall, I was very excited and honored to be part of this event, meet Bethenny and happy to come home with all these goodies. Last Tuesday, I received an email from Bethenny's PR department. The same one who contacted me to attend the Calling All My Girls Tour. In this email, they thanked me for coming and attached a video clip of Bethenny. Upon opening this video, Bethenny herself thanked me, then invited me to come to NYC for the premier of Bethenny on September 9th! At first, I sat confused. I called Darlynn first thing - who also received the same email. Within minutes we were screaming, jumping and scaring our cats. We learned that not only would we be attending the premier of Bethenny, but all travel and expenses were taken care of. We are being flown up on Thursday September 5th to be part of the audience on Friday September 6th. This show will debut on Monday September 9th. We are staying at the W Times Square for two nights and will receive $200 for spending money. 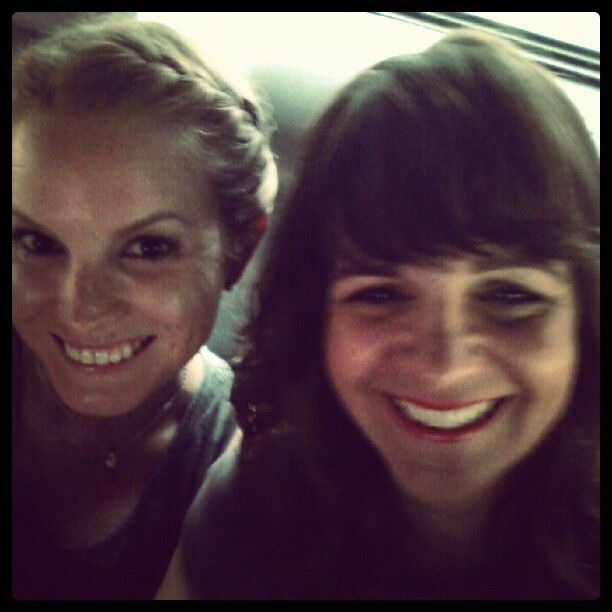 Darlynn and I both started blogging in 2008. We shared a blog that found fast success and were featured on an ESPN affiliate quite a few times. With our current blogs, we both have received amazing opportunities. BUT neither of us have ever gotten an invitation like this. I know I can speak for Dar by saying how absolutely excited and honored we are to be part of this. So fun! Have a great time! So incredibly jealous! Can't wait to hear about it. Have a great time! Thank you so much Girl! I am beyond thrilled and delighted for this experience. Kimberly, that is awesome!!! Congrats to you on getting this opportunity as well. Hope to see you up there.